Ideation, prototypes and user testing for Google's venture into mobile accessories. 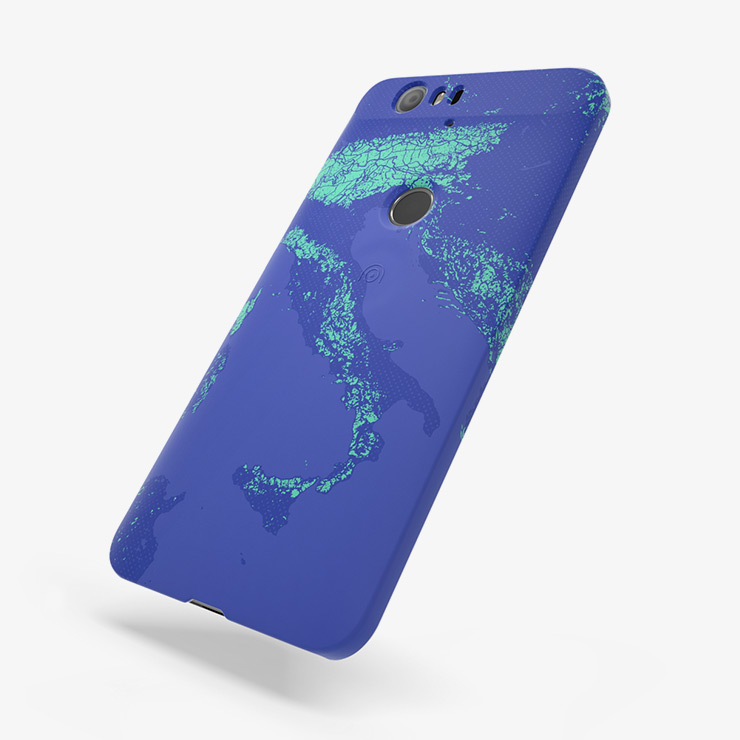 The opportunity was to create a premium accessories product that increased the value of the Android brand and hardware. 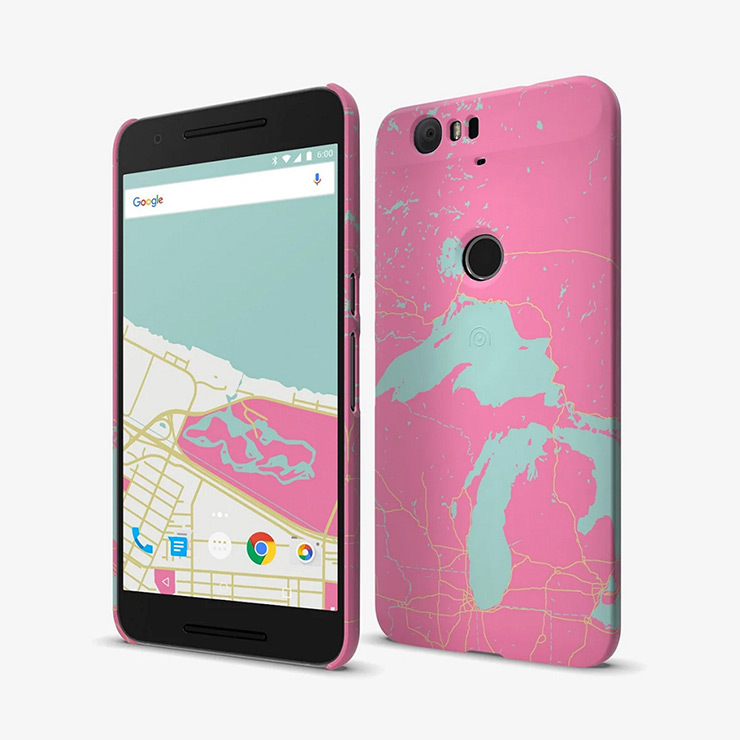 Google wanted to explore case customization using their products and technology as a starting point to create an experience and a case that only Google could do. During the first phase of the project we used a lean, sprint based design process to concept, prototype and test a series of art generators that were refined into two core areas: Maps and Photos. Your design also lives digitally on your homescreen. 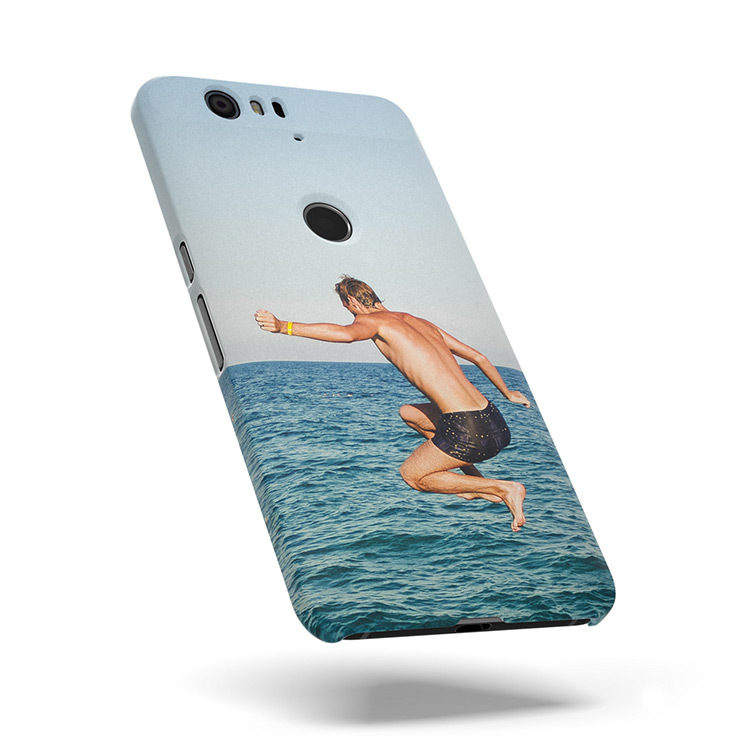 An android only feature that allows the phone to be fully customized inside and out. One-touch access to places of interest around you, launching your camera, or opening your favourite apps. Using NFC technology we detected the case being clipped to the phone and then activated and onboarded you to your live wallpaper & shortcut button. When the final generators had been decided we engaged in extensive, high-fidelity prototyping, testing and learning. Through this process we learnt how to move forward with the overall UX, art direction, copy, and UI while also crafting and testing some smaller moments of delight for our users. The product we built went through a successful internal pilot at Google. We then handed the project back to Google to build the final product and integrate it into the Google Play store. In Spring 2016 Live cases launched with pickup from over 150 global news sites, including PC Magazine, Complex, Pocket-Lint, Stuff, Gizmodo and International Business Times. 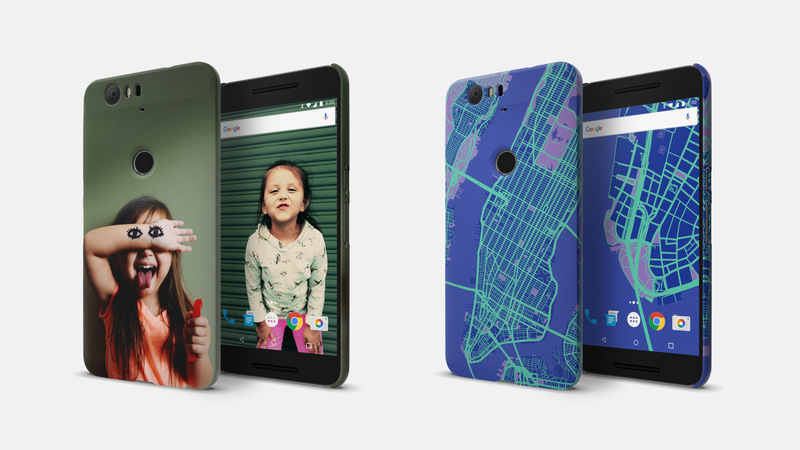 Nexus Live Cases is currently only available in the US but it's expected to rollout worldwide soon.